Well let’s be honest, there’s a whole slew of things in your car that can save your life. Your seatbelt. The brakes. Even your horn. But there’s only one thing that you have to constantly make sure is in operation. Without this your chances of surviving the daily commute are slim. 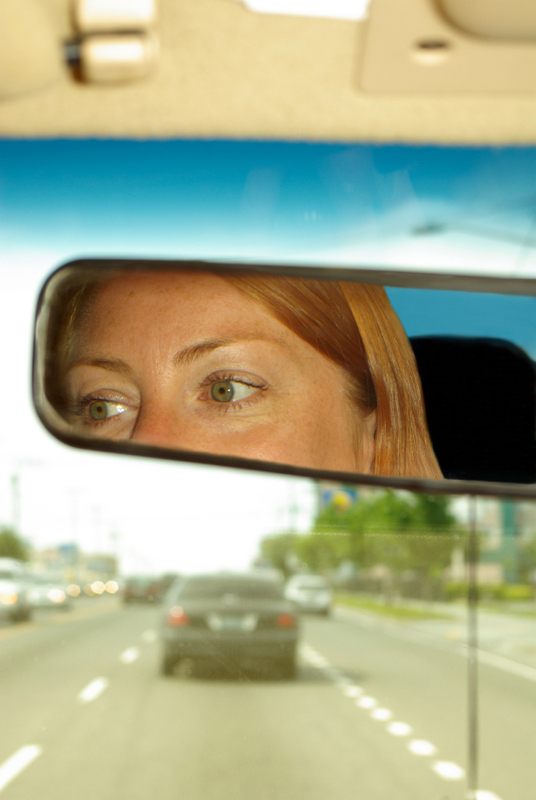 Your most powerful driving tool is something completely in your control– your eyes. Distracted driving is a growing risk and even the smallest glance away from the road can have disastrous results. Learn about the dangers of failing to pay attention on the road and life-saving ways to ensure that drivers on your roads are paying attention when it matters most in our July Traffic Calmer newsletter. Traffic calming saves lives. Brightly lit speed display signs can make your roads safer for everyone.